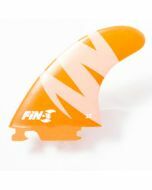 A great all around fin good in mushy to hollow surf. 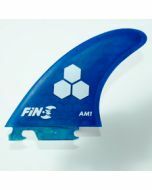 The Sharp Eye fin template is well performing fin especially in mushy surf. 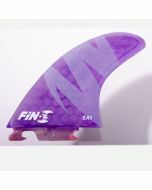 It also does very well in hollow surf.